Tom Dodson was born in Salford, son of a labourer and eldest of five children. A typical working class Lancashire family in an age where hard times and humour often went hand in hand. 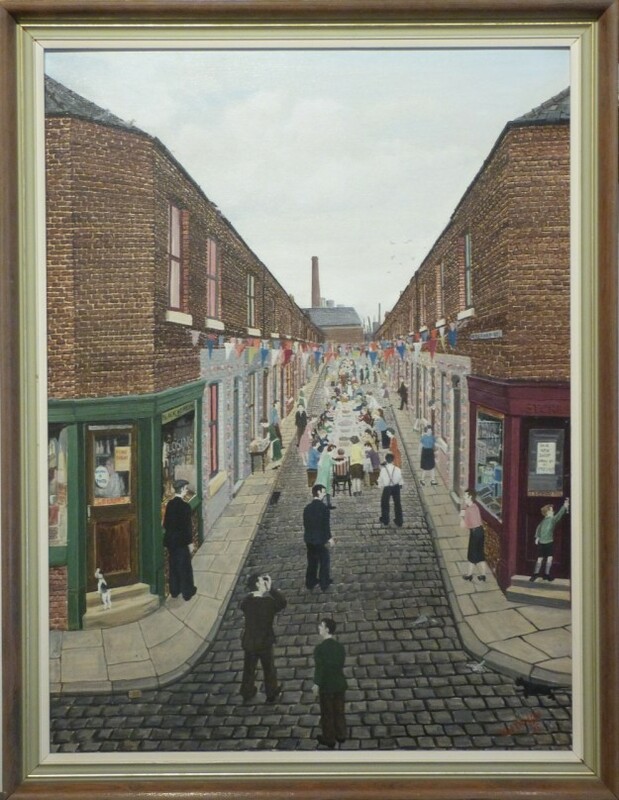 As a schoolchild the young Thomas Dodson was always top of the class in drawing and could often be found filling the pavements around his backstreet Ordsall home with chalk drawings of the local characters. He left school at the age of 14 to become a grocer and subsequently worked in a number of trades to support his family. 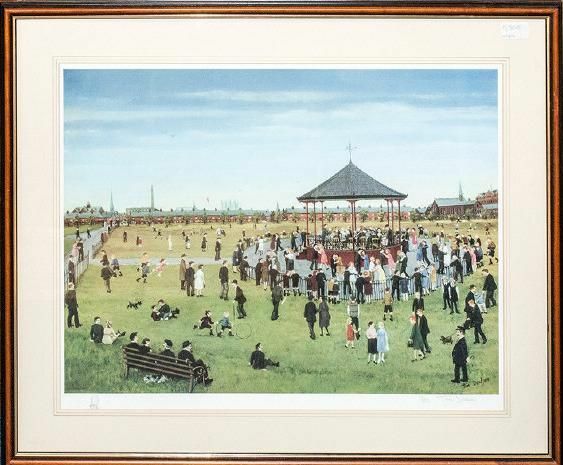 Shortly before retiring he took-up painting and depicted a number of scenes from his youth with warmth and sincerity. 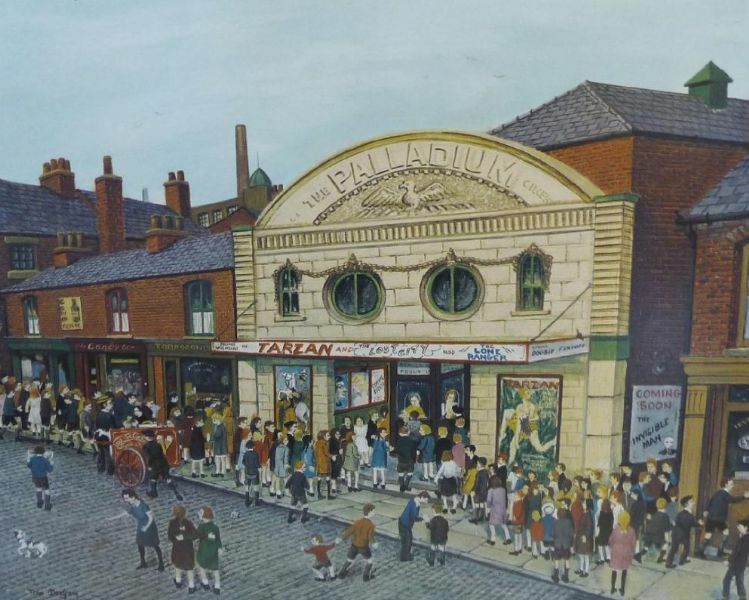 He held a 'sell-out' solo exhibition at Bell Galleries, Sale in 1974 and this resulted in 36 of his originals being reproduced as over 30,000 limited edition prints. In 1998 the Salford Quays Heritage Centre, with the support of Studio Arts, Lancaster, held a commemorative exhibition.